Jesus is coming soon. Every generation has said the same about Jesus’ return, but today we are nearer His return than any previous generation. Three different sounds will occur at Jesus’ return: Jesus’ shout, the voice of the archangel, and the sound of the trumpet of God. After these three events, we will rise to meet Him in the air! 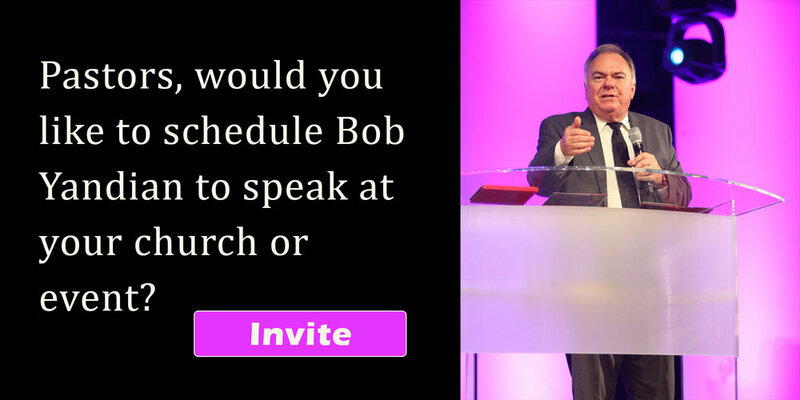 Bob Yandian discusses Zion and the rapture of the Church in this end time message.